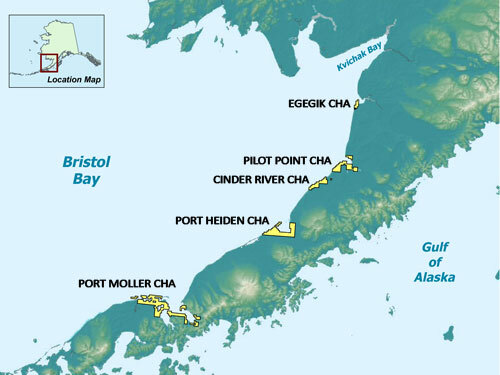 The Draft Management Plan for the Bristol Bay Critical Habitat Areas is currently under review. ADF&G is distributing copies of the Public Review Draft, and is requesting comments from the general public on this plan. Five state critical habitat areas in Bristol Bay lying along the Alaska Peninsula - Egegik, Pilot Point, Cinder River, Port Heiden, and Port Moller - host spectacular concentrations of waterfowl and shorebirds each spring and fall.